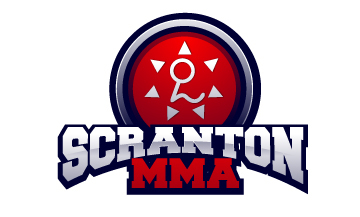 Scranton Mixed Martial Arts will be hosting a Halloween bash for all children ages 12 and under! This special thank you party is open to all children enrolled in the Bullyshield program as well as the children of our adult members enrolled in any Scranton MMA program. The party will begin at 2pm on Saturday, October 29th, 2011. Children are encouraged to dress in their Halloween best! The day will consist of lots of games and prizes and of course trick or treating! At 4pm awards will be given for best costumes in categories such as funniest, scariest, prettiest, and more! Refreshments will be provided for children and adults alike. Any parents or members wishing to volunteer their time, ideas, or culinary creations please contact Jeff (gracie_nepa@yahoo.com). The party ends at 4pm but if you wish to stick around for more Halloween entertainment we will be screening the children’s classic, Halloweentown, at 430pm!